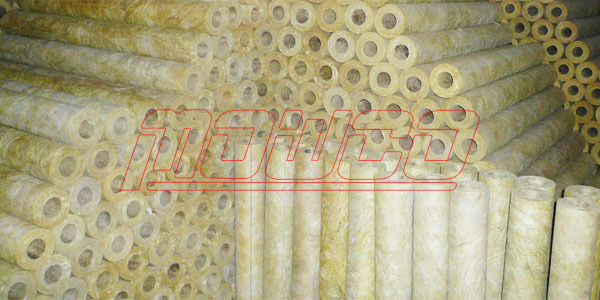 Rockwool pipe is made of artificial abio-fiber. 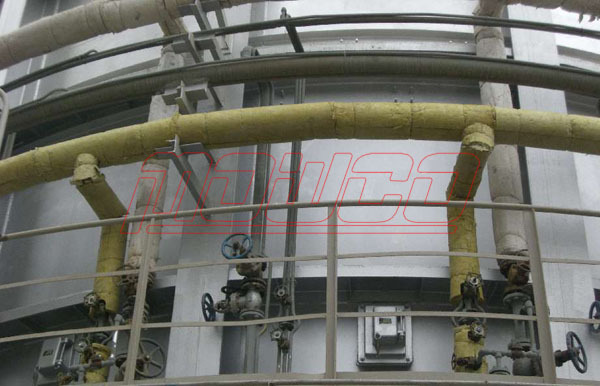 We take the selected basalt as the main material, with recycled mineral slag, and melt the material in high temperature furnace, by high speed centrifugal equipment, the fibers come into being. We get the rockwool finally from the fiber line. And then process into pipe covers by 100% manual work. Manual work ensures density consistency of pipes from one end to the other, and improve Eccentricity, with identical wall thickness, which is not easy to control by many manufacturers. Rockwool pipes are suitable for thermal insulation of piping works operating up to 650oC, and used in air-conditioning systems, flange and central-heating. Also be ideal for enhancing sound absorption of pipelines in conditions where liquids, air or solid particles are transported through the pipelines at high velocities. Each section has a kerf for easy installation. Mineral Wool Pipe Sections are incombustible. And can be water-repellent or non-hygroscopic (customer-made). 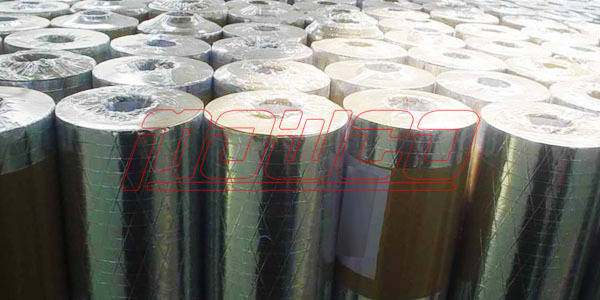 Rockwool Pipe Cover is neutral (PH 7) or slightly alkaline. It will not normally support the growth of molds, fungi and bacteria. Regarding the facing, generally, the pipes are plain, but aluminium foil is available. If you have any other requirements, we can do accordingly.